55 new wooded lots with outstanding views are now available in Phase 2 at Rockville Estates. New lots are now available in Phase 3 at Union Station. For more information, call John Taylor at (717) 571-5577. 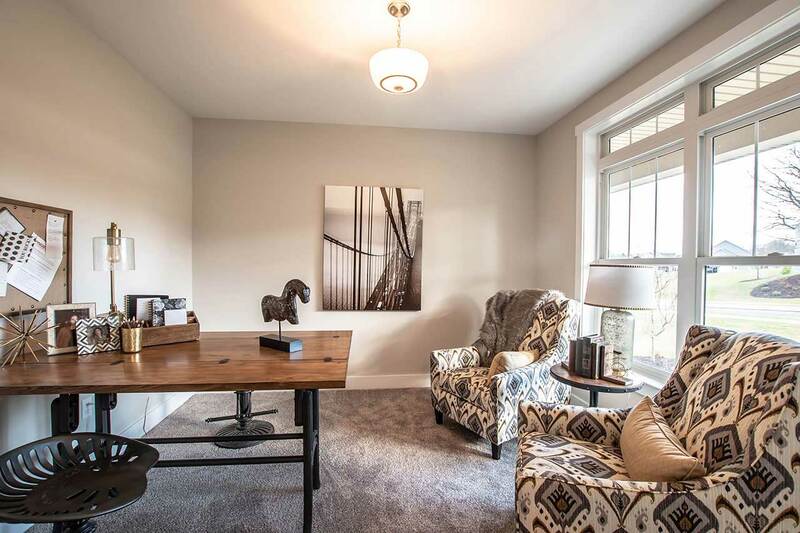 Crosswinds, our newest duplex community with private streets and craftsman look, is located in popular Hampden Township and the outstanding Cumberland Valley School District. Yingst Homes received 8 2018 Parade of Homes awards. See our customers talk about their home building experience. Buy your dream home with a one-time payment of approximately 50% of the home’s purchase price, and never make a monthly mortgage payment. See more details here. Yingst Homes received 13 2017 Parade of Homes awards. The Preserve at Brook View, our new community in West Hanover Township, offers 45 home sites on wooded lots. Join us at the grand opening on August 22 & 23 from 10 AM - 4 PM. Yingst Homes voted 2015 Reader's Choice Home Builder. Rockville Estates Phase II, our newest community in Marysville, offers wooded home sites that have a perfect combination of seclusion and convenience. Richwood, our new community in Lower Paxton Township, offers 4 home sites on large wooded lots. One homesite remains in the Donegal Crossing community in West Hanover Township. 25 new lots are available in Brook View Phase III for pre-construction selection and reservation. For more information, please contact Neil Barr or Terry Barr. Take a virtual tour of our Arondale model. Explore our new virtual tours in Brandywine, Brook View & Grand Meadows. Yingst Homes voted 2010 Reader's Choice Home Builder. Beautiful forest landscapes and mountain views surround the homes at Aidan Grove — located in the scenic Fishing Creek Valley on Blue Mountain Parkway. Only one lot left.